Holidays ….do they ever get easier? I have seen many many many parents blogging on this topic. Most parents are dreading the holidays with family and friends because they are missing their babies. I can’t say I’m dreading the holidays but I am missing my son and my mom. My mom has been gone two years now…taken by lung cancer that spread to her brain and bones. For that matter my Aunt was taken just a few months ago from lung cancer as well. We are spending the holidays with family and my cousin(aunts daughter) is going to have us over on the first holiday without her mom. No doubt tears will be shed but I couldn’t think of a better place to be. I think she needs family at this time of year and my husband and I need a distraction from missing Saif and my mom. I am thankful we got invited to my cousins, it just feels like the right place to be since we both have grief at the forefront this season. I know I won’t be distracted from feeling this emptiness I am feeling now and we won’t soon forget that my son would be struggling in the hospital this time last year, but somehow I feel like it will be a good day for us to all be there for each other. We plan to stop and visit Saif at the cemetery tomorrow and that will be emotional but in a weird way I feel like he will get me through this holiday season. Mixed emotions is the best way I can describe how I feel right now. I won’t lie, I spent about twenty minutes after dinner crying and feeling sorry for myself seeing all the Facebook posts of friends and their children getting ready to visit family. 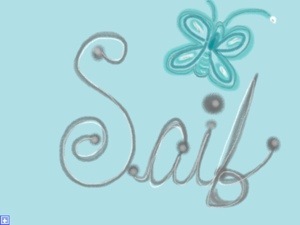 I felt like ….why can’t my Saif be here? I imagine we would have him dressed in corduroy pants and a dress shirt with a little sweater vest. I can picture his hat that his daddy bought him…he would probably take it off as most kids do but he would leave it on long enough for pictures. I can picture him tasting his first real Thanksgiving meal. I imagine the faces he would be making, smiles and smirks. He would have teeth now and what would his hair look like?!? I am Thankful he is with my mom and my aunt, that’s what I believe anyway.i hope in some way he joins us for dinner in spirit. My wish for all grieving parents right now is that they get through this holiday and find some joy no matter how tiny. It won’t be easy and for some nearly impossible but I pray that you all make it nonetheless. 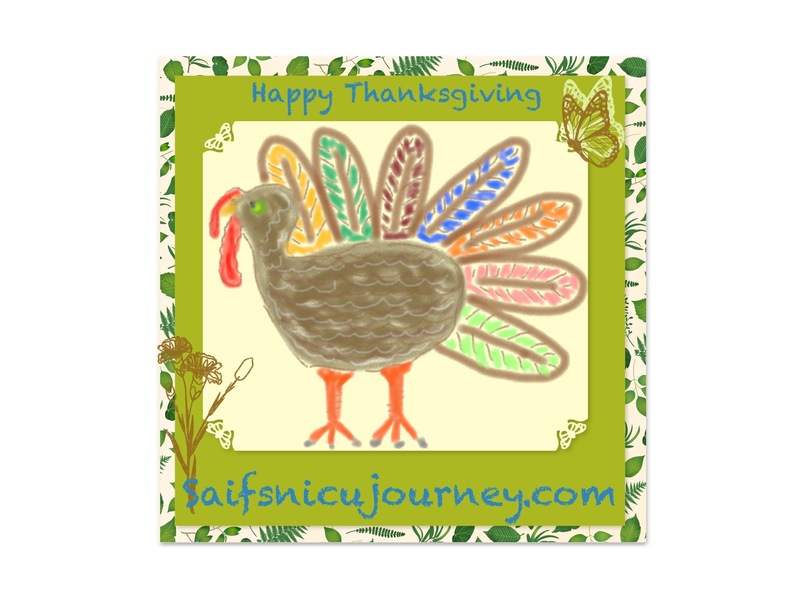 So from my husband and I and my angel Saif….Happy Thanksgiving. Premature labor is scary to put it mildly. You never expect it, you never want to experience it and there are so many variables. My Dr went over all the signs and symptoms of what I should expect and what not to ignore etc ,just a few short weeks before my son was born….at 25 weeks and 5 days. I should mention ,that I had a cervical polyp that was bleeding ,causing spotting early on in my pregnancy and I now suspect a possible case of Subchorionic hematoma. This is a blood clot that usually resolves but sometimes can cause complications to say the least. I was ultimately diagnosed ,after he was born ,with an incompetent cervix. Needless to say ,I feel I have bad luck when it comes to anything medical. I am lucky I got to have my baby for 6 short months ,because some women loose their babies during the pregnancy before labor is even a thought, and some are stillbirth. Some arrive but don’t make it but a few days or even hours…or minutes. It’s a real tragedy that a parent never gets over. My main concern, is that I didn’t seem to follow the textbook list of signs or symptoms ,at least not that I can tell. Maybe I’m just oblivious despite all the research I had done before and during my pregnancy. My doctor told me the bleeding from my polyp wasn’t anything that affected the baby.. and that all bleeding I would have was most likely from this, unless I had other symptoms. Well I must have been leaking fluid the few days prior to my unexpected delivery, because I would go to the bathroom with only a trickle of urine. I assumed it was a uti and drank tons of water the first day I felt this way. Then the next day I felt pressure like a bowel movement, which should have been a red flag, however, I did in fact relieve my bowels ,and after water and rest it seemed to subside. I had a super mild pain in my left hip, which early on I had ,and was told it was a uti, so I drank my water again ….and since it was the weekend figured I would call the dr Monday if anything else seemed odd. Well my issues went away again. I was on vacation from work, and thought I was dehydrated and or perhaps needed rest ,as my job was demanding. Well ,the night before my son came ,I had belly button pain which was more of a discomfort but no other cramps or anything of note. (the labor and delivery staff told me bellybutton pain can be contractions…had not been told this before ,and my gyno said it wasn’t a sign….I beg to differ)I drank water and decided I was definitely going to the dr Monday as something wasn’t right. I relaxed all of the next day ,expecting my husband and I would go to the Dr ,when I suddenly started sweating and that hip pain was back, now it was more pronounced but not horrible. So I said I need to go to the dr now, and strangely I couldn’t get through on the phone ,despite their answering service. So as I’m sweating horribly, a pain shoots across my lower back ,and I thought I had a bowel obstruction or uti for sure…(.drink water and lay on your left side as dr recommended was working no longer). Now at this moment, I thought could this be premature labor or Braxton hicks but I reminded myself that my dr told me it wasn’t either one if after water the pain subsided and I hadn’t had any other signs till now or so I thought. Mind you I wasn’t supposed to be at any risk since the appt just a few days prior gave me a good bill of health and I was told baby looks REALLY good and my vitals were EXCELLENT. Anyway, I went to the bathroom to get ready for the ER ,when I noticed some blood and the pain across my back now wasn’t letting up. In about twenty to thirty minutes this sweating and back pain was taking me over and now I felt I’d made a mistake listening to my dr about the water and the uti and the stupid polyp. Why didn’t I just go in sooner, I tell myself till this day, however I was reassured that in my case, the labor went so fast that steroids wouldn’t have helped. Well before I could finish on the toilet my water broke and quicker than you can imagine my baby soon followed. I couldn’t believe it, I was in total shock and disbelief, why is this happening ….he’s not ready. I know many of you will say, how stupid can she be, doesn’t she know her body etc….I too ,just two weeks prior said the same things while watching YouTube videos of births….unexpectedly videos of preemies and stories of home births and yes…toilet births were popping up. I thought to myself, God forbid, I could not handle that. It was depressing and I thought…I’m not stupid enough not to know I’m in labor. The hospital staff assured me this is more common then folks know. Most women are lucky enough to know before hand that they are at risk for preterm labor, and they are closely monitored by their drs. This will sound crazy to most, but I had a dream just about a week or two beforehand ,that my son was born early and I was crying saying….this can’t be my son…he’s not ready…it’s not supposed to happen this way…and I was given a choice to accept the circumstances or not…I said of course I will keep him…even this way…he IS MY SON. The staff in labor and delivery at the hospital told me ,that if I had delivered him in bed or in the car, instead of the toilet, he may have died right away. They said the toilet water sort of shocked his system. The time it took to call 911 ,and have them respond as well as him being in shock so to speak probably saved him. This is because he didn’t try to take his first breath right away. If he had, that would be more time he was struggling to breath on his own. When the paramedics got there and determined he had a pulse ,they cut the cord. I didn’t know what to do. They whisked him away to the hospital. While I was in the ambulance ,they told me he was stable and they would eventually transport him to where I was ,when it was medically safe or possible to do so. My point to this story is no matter how wonderful your Dr is, trust your gut, or in my case don’t trust yourself. Question everything, and don’t be paranoid ,if that’s possible but be proactive. It’s better to be sent home from the dr or the ER feeling like you’ve overreacted than to have something like this occur. You never know how much time is if the essence. I still wonder if I had gone in a few days prior( I only had a 3 day span from symptoms till birth ) could They have delayed delivery for even a week? Everything happens for a reason and perhaps God didn’t want me to go to the ER only to be sent back home and deliver in the waiting room or the car ride home. I had been told that happens a lot in cases like mine. I feel horribly guilty nonetheless and I just want women to be aware sometimes there are undiagnosed reasons for preterm labor, sometimes it is spontaneous I suppose, but be aware it can happen to anyone. Learn from my case please. I have some useful links about the signs and symptoms you can check out. If you have fears or concerns, call your dr or visit your ER. 4. Belly button pain or weird pressure….could be uterus contracting even if no other cramps are apparent. 6. Sudden or increased back pain, lower back in my case, shooting across lower back near tailbone and above. **** Be your own advocate, get educated about your body and pregnancy. Don’t second guess yourself. Have questions all the time for your dr ,and make sure you voice ALL concerns and pains whether you think your overreacting or not. Even if your not high risk ,or have no known medical issues ,be aware that these things can happen in any pregnancy. It is my wish that everyone has healthy full term pregnancies… including myself in the future. I may sound like I didn’t have a clue but believe me, I researched and read up so much my eyes could have popped out. I just hope to make women aware of my situation in hopes it saves them from going through it, or at least helps women to act quickly. thank you as always for reading my blog. 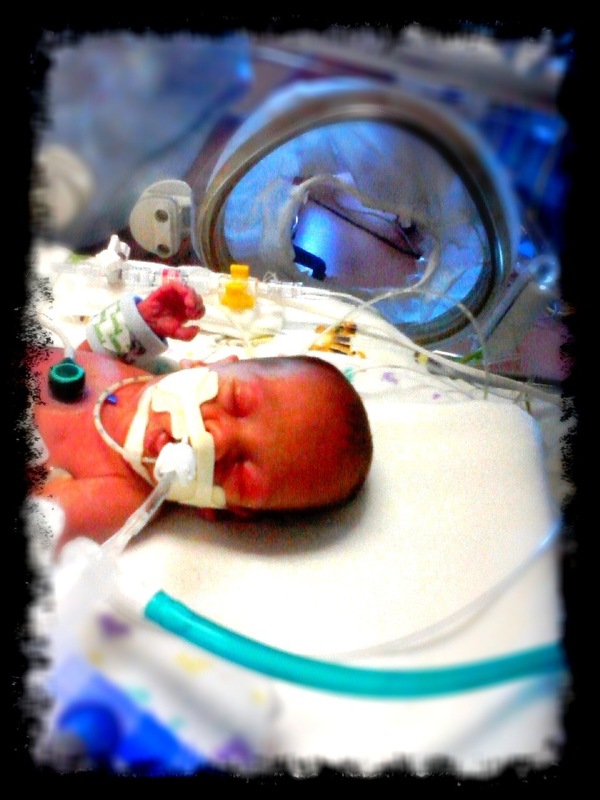 My cousin lost her baby to SIDS and I wanted to make a post with some helpful links. There are informational links and information on grief counseling. Also I included a link to her Facebook page that she made for her son. She is hoping to create a non profit soon, and I will post that info when I get it. Thank you for reading my blog as always. 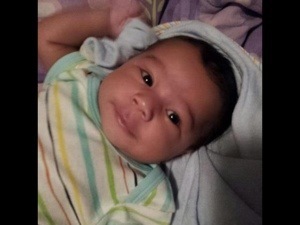 *****This is a link to my cousins page, she lost her son to SIDS about 3 months ago. This book covers quite a bit of information to help you understand and be aware of all things NICU and what your baby is facing. 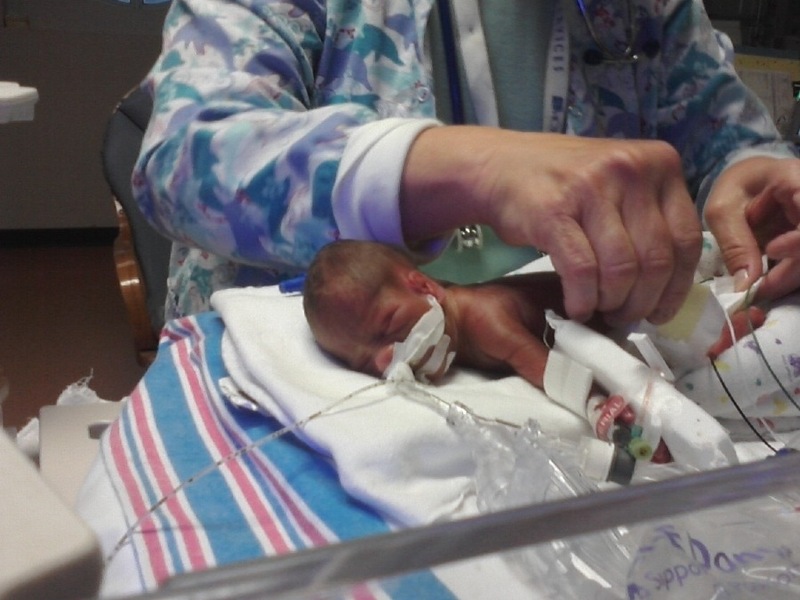 There are so many things you wish you had known about Complications of Prematurity before delivering your baby, things you will face that you never expected. You will hear so many medical terms thrown around and potential diagnosis or illnesses your preemie will face, eventually you will be somewhat of an expert. There are many books out there to read up on that will both increase and decrease your fears for your baby. I am going to post links and any info I think may be useful for you on the NICU Journey or NICU Roller-coaster as it is commonly referred. Hopefully you will become aware of what to look out for and or have information to present to your son or daughters caregivers to discuss and have them explain in detail as it relates to your baby. 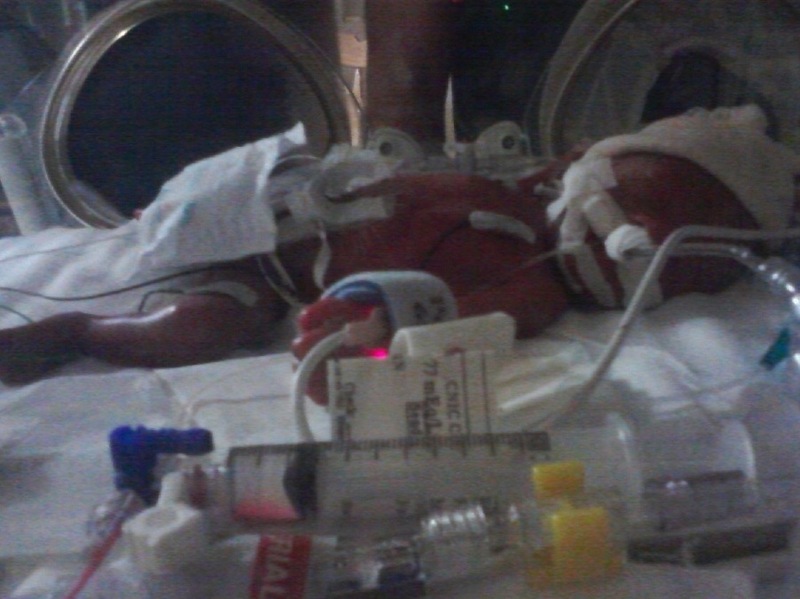 I hope and pray you don’t have to deal with any or all of these but some things are inevitable with a preemie. One thing is for sure…..Breast is BEST. 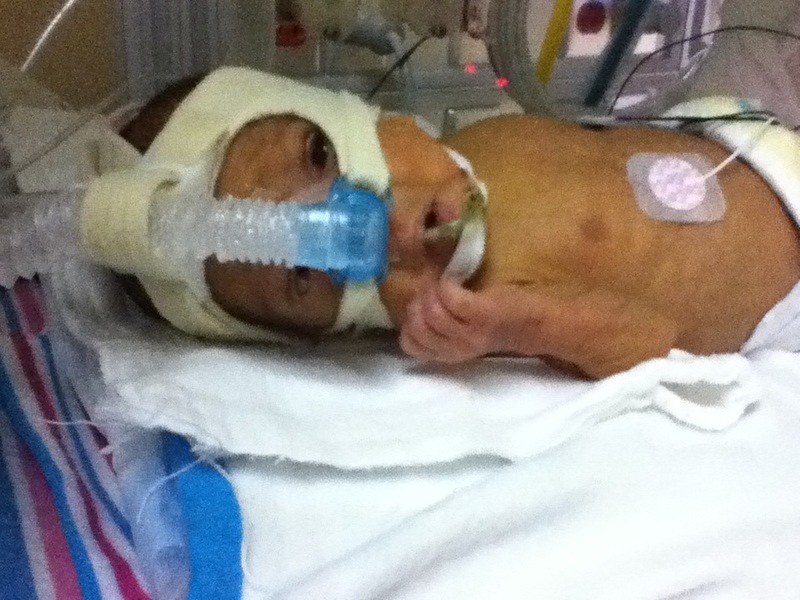 If you haven’t considered breast feeding you will change your mind with a Preemie. I hope this helps in some way. *Necrotizing Entercolitis….very scary but pumping or breast feeding whenever possible is the best thing you can do to help your baby. ***Hospital aquired infection…..there are different types of virus or bacterial infections to be aware of. Urinary tract infection, bloodstream infection, meningitis , skin infection, and pneumonia to name a few. Be sure to have nurses or ANY hospital staff or family members thoroughly wash their hands or use gloves whenever they touch your baby even if only for a brief time, as the baby is immune compromised or has a weakened immune system. Your baby will get a lot of blood work done daily or even a few times per day, depending on the situation, to monitor for infection or other levels. Always ask questions if you hear some terms you don’t understand. Even ask three times if need be. It’s best for you to ask and keep notes because there is so much info being thrown your way. Also if you don’t ask ,they won’t offer up a lot unless they feel its necessary ,or you get a good nurse or Dr who wants to help you be involved and understand what your baby is experiencing. Your baby CAN get infection through blood transfusions. I don’t want to alarm you but it happened to my son. I am sure the odds are very low but it does happen. Ask questions and be an advocate as much as possible. Most Drs are happy you ask questions but others can be your worst nightmare and this can add to your stress. My son ultimately died from sepsis due to a gram negative hospital acquired infection after being in the hospital 6 months. Most infections are treatable with antibiotics. 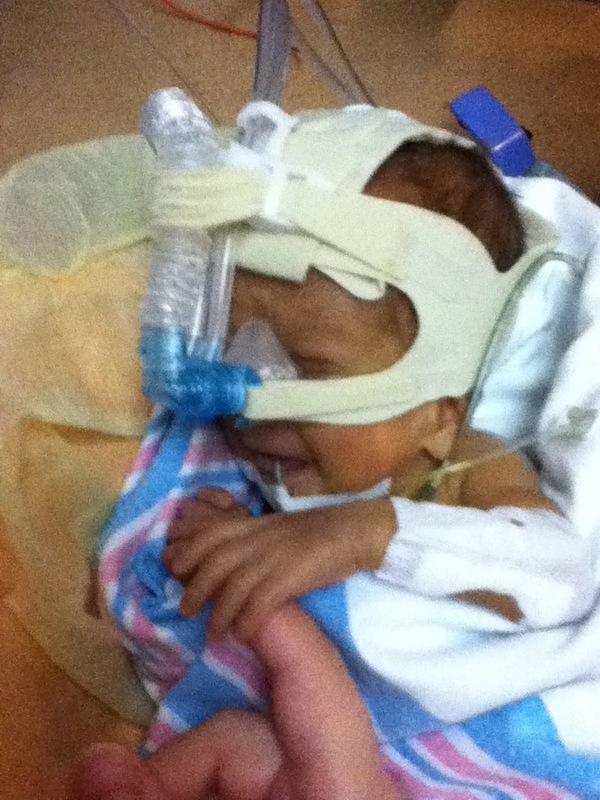 *Hydrocephalus…..this is due to a brain bleed which can occur in preemies. My son had a bilateral brain bleed but thankfully it had resolved overtime. 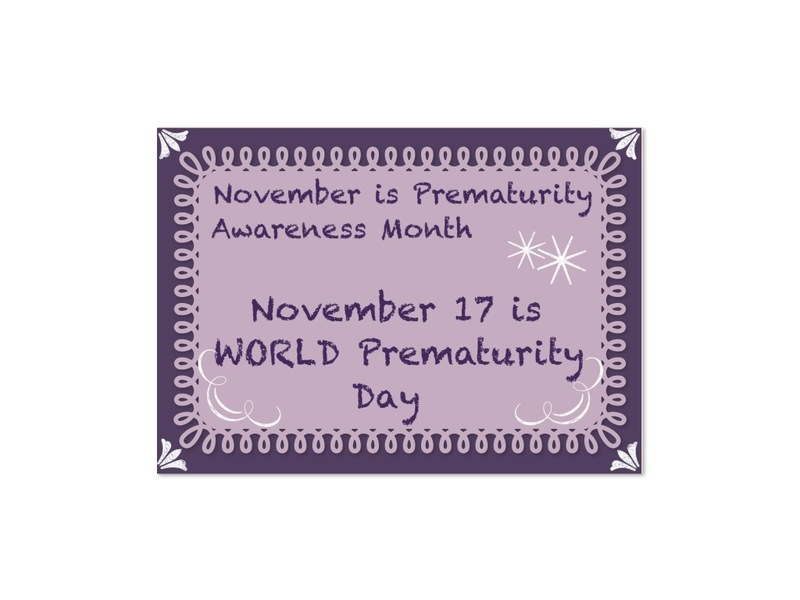 ****** Preemies are at great risk for developmental delays and Cerebral Palsy as well as Autism and other diagnosis. Not all babies will succumb to these diagnosis but the likelihood of some lasting effects is high. 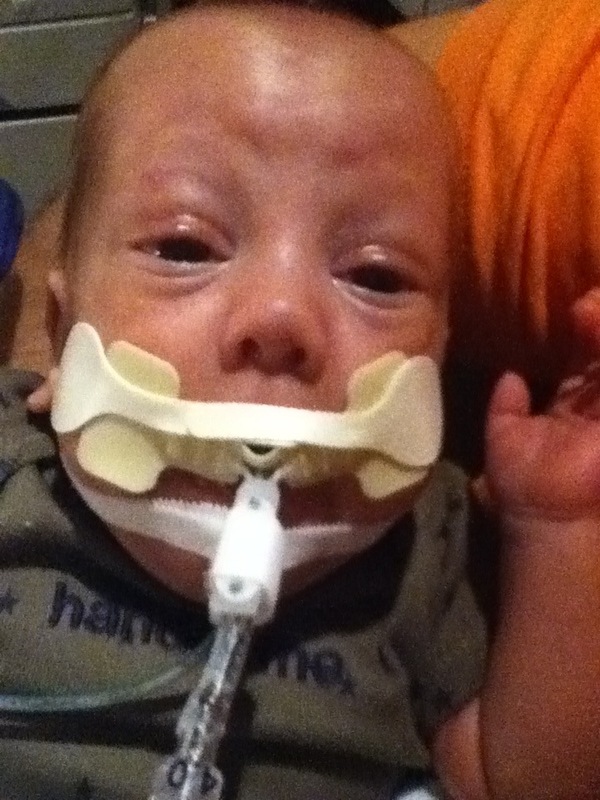 I have read tons of parent stories where babies who had severe issues in the hospital have caught up to their peers and there are also a large number of parents telling stories of Cerebral Palsy or or special needs ranging from mild to severe( mental retardation, blindness, deafness, seizures, autism, learning disorders etc) this is not to scare you but to make you aware. When a baby develops a brain bleed this risk is high, although a nurse told my husband and I that her twins had grade four bleeds, or perhaps five I can’t be sure, and they are in special ed but otherwise normal. They had many other serious conditions in the hospital, they are now 11 yrs old and playing sports and video games just like their peers but need help in academics. 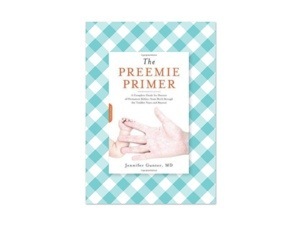 There are many other terms you will here and I will post a follow up blog, however one great book to check out is : The Preemie Primer by Jennifer Gunter MD. Today we had a decent day. It was about 50 degrees out and the sun was shining for a bit. We went to Letchworth State Park for some much needed relaxation. Nature has a way of making you forget your worries for a little while. Before we went we stopped to visit Saif. Daddy cleaned up the area on and around his stone and we couldn’t help but notice he has a new neighbor. I knew there were other plots nearby but I had assumed they would stay empty for years to come as they were sized for babies. It made me very sad and curious to know what could have happened to the little boy or girl who now resides next to him. My husband and I got angry thinking maybe this poor baby went through something similar to Saif. We prayed for a few minutes and I included this baby and his or her parents/family, hoping they were better equipped at dealing with their loss. I feel however like maybe now Saif has an angel friend to keep him company , this may be the little ray of hope or sun in this scenario. I am trying to wrap my head around the fact that so many parents out there are going through what we are going through. Until it happens to you, you don’t think it happens all that much. You find out there are people all around mourning the loss of their children, some if not most…never talk about it…grieving in silence. It makes you think. I’m grateful that we were able to unwind at Letchworth. I had never been there before. It was breathtaking. I walked so much that I’m sure to be feeling it in the morning. It was awesome. I got some great pictures. It was especially nice seeing my husband relax and smile. We wish Saif was there to kick around the leaves but God willing he was watching over us. Hopefully this nice weather finds you all out there too. Especially the hurricane victims, those still in the dark without power.